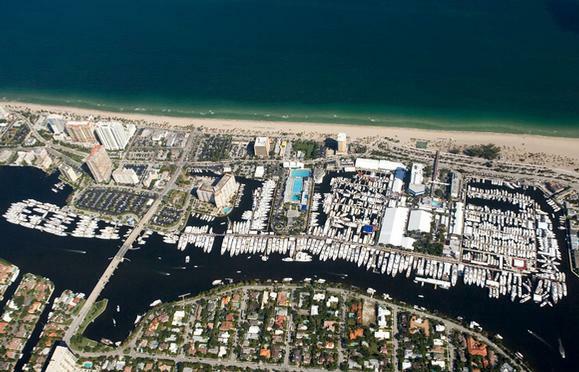 The 55th annual Fort Lauderdale International Boat Show kicked off this Thursday, and it’s expected to attract more visitors than any previous show. More than 1,500 boats will be on display over more than 3 million square feet from October 30th through November 3rd. As the only Hatteras Sales Representatives from Fort Lauderdale to Stuart, Woods Yachts will be controlling the Hatteras display on D Dock at Bahia Mar Yachting Center. The display will include yachts like the 45’ Hatteras EX and the GT 70 Convertible. Tickets are on sale at the venue: $42 for two-day general admission and $24 for one-day general admission. And don’t forget to check out Woods Yachts!